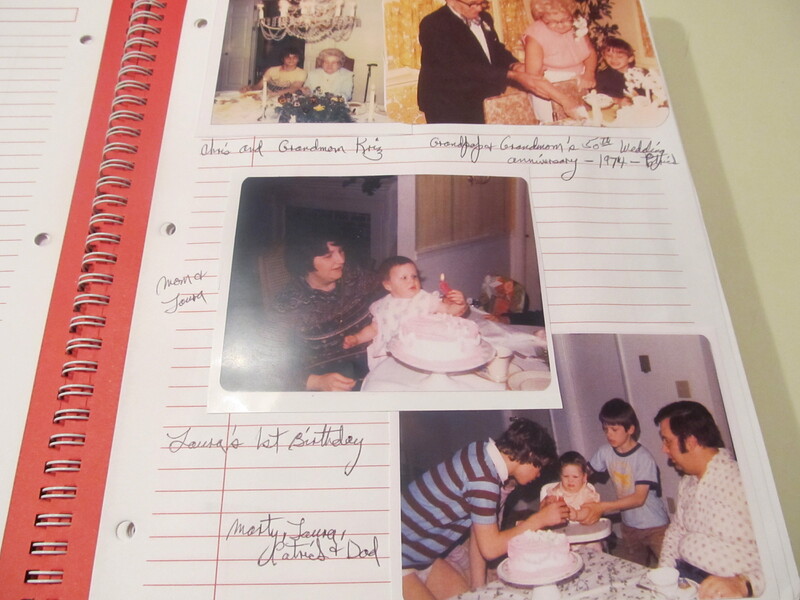 As I’ve talked about previously, my mom put together Family Cookbooks for my brothers and I that includes all of our old family favorite recipes, recipes from our ancestors, and also recipes that we have contributed. 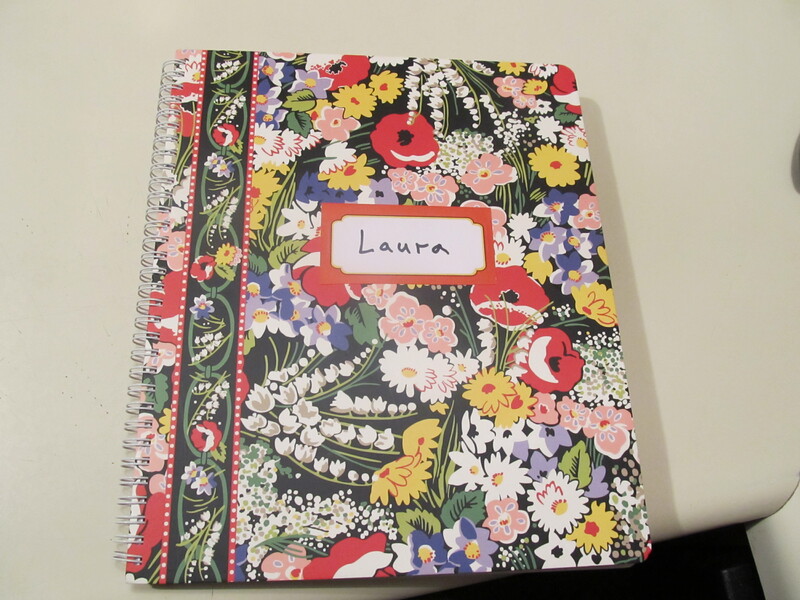 She took Vera Bradley large notebooks, put our names on the covers, and photocopied almost 100 of the same recipes. One of the most PRIZED recipes is my Grandmom’s Apple Pancake recipe. 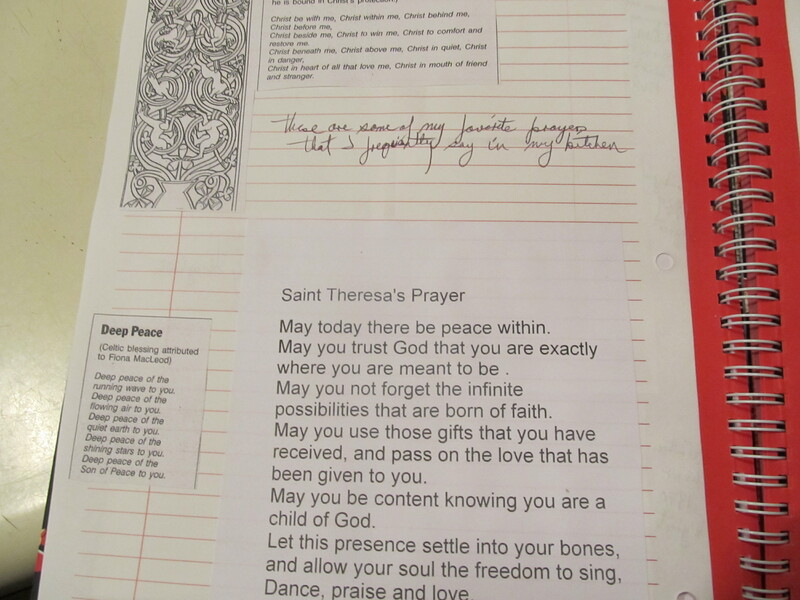 But she also included some other fun things like prayers, inspirational quotes, and pictures of all of us eating! She covered every category – appetizers, sides, veggies, breakfast, and desserts. 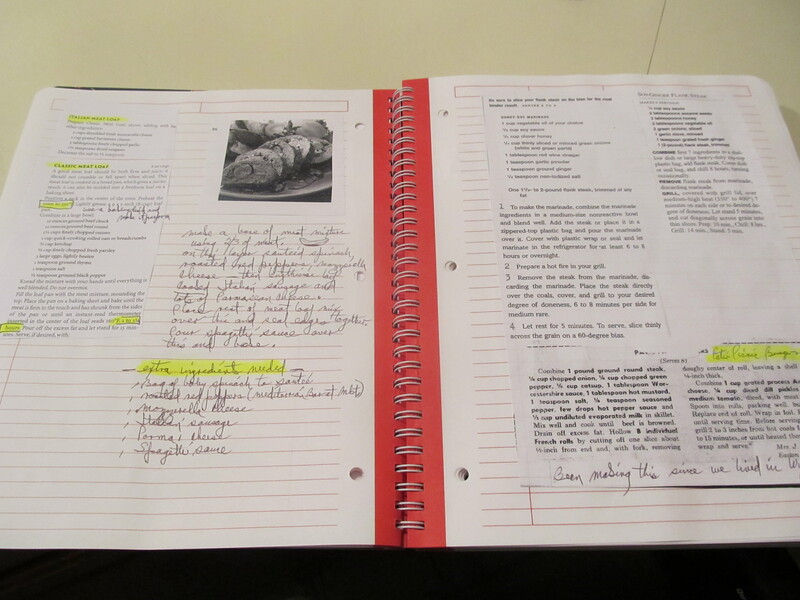 Some recipes I had never seen before – and some I was overjoyed to have the official copy of. There couldn’t have been a better present to give all of us. I’ve cracked my cookbook open SEVERAL times. Sometimes I just get it out and look at it a couple times. It’s fascinating and it brings back memories from family get-togethers. Did your brothers have different pictures (of them) and yours have more pictures of you? That is the coolest! 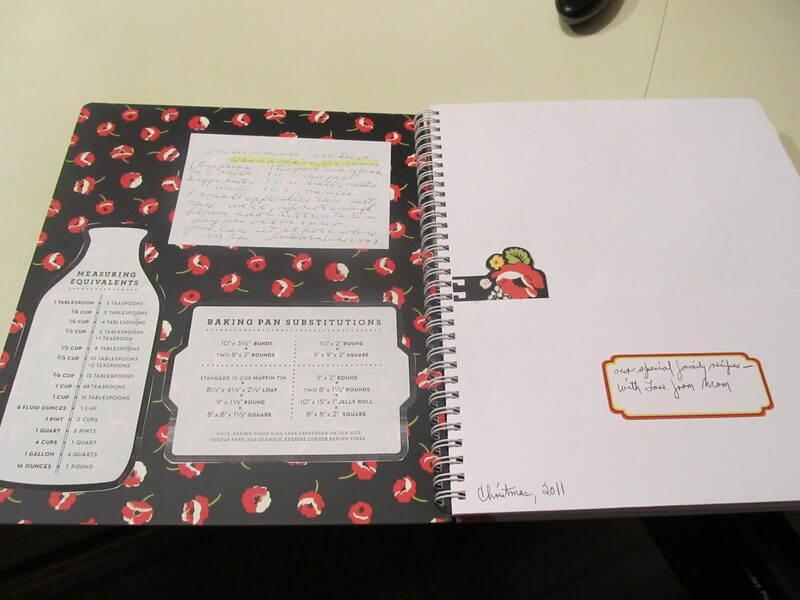 My aunt made a cookbook for us one year, but yours is way more unique!!! Props to mom! I dont know if my brothers have different pictures than I do…..I’ll have to check one of their books the next time I see them. I believe they are all the same. Thanks Jen – this was an awesome gift to receive for sure.